Assoc.Prof.Dr. 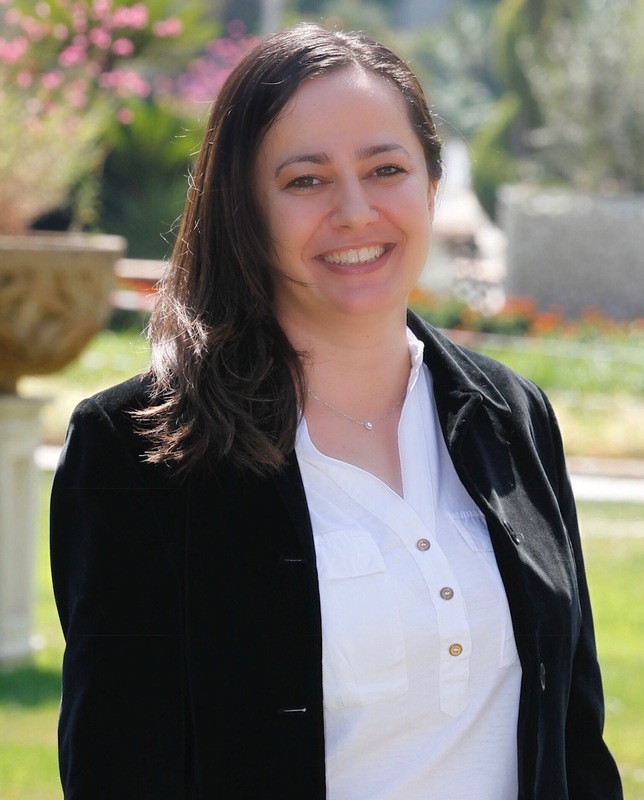 Ayselin YILDIZ is a faculty member of international relations department and UNESCO Chairholder on International Migration at Yasar University (Izmir/Turkey). Dr. Yildiz received her Phd in international relations and MSc in European Studies from Middle East Technical University. 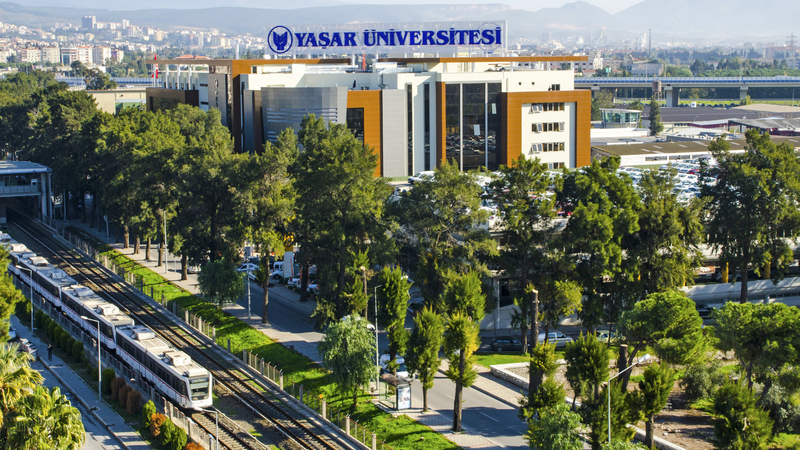 She has been the founder and director of Yasar University European Union Center between 2005 and 2015. She held research fellowships at Wageningen University, University of California Berkeley and University of Pittsburgh. 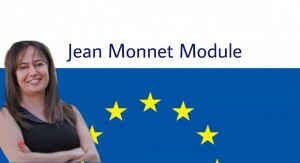 Dr. Yıldız has coordinated and engaged in several EU funded projects and held Jean Monnet Module titled “EU Grants and Project Management” (2014-2017). Her research and publications focus on migration and refugee studies, Turkey-EU relations, and external relations of the EU. She is the author of the book The European Union’s Immigration Policy: Managing Migration in Turkey and Morocco, published by Palgrave Macmillan in 2016. İbrahim Zincir, Tohid Ahmed Rana, Ayselin Yıldız, Dilaver Arıkan Açar. 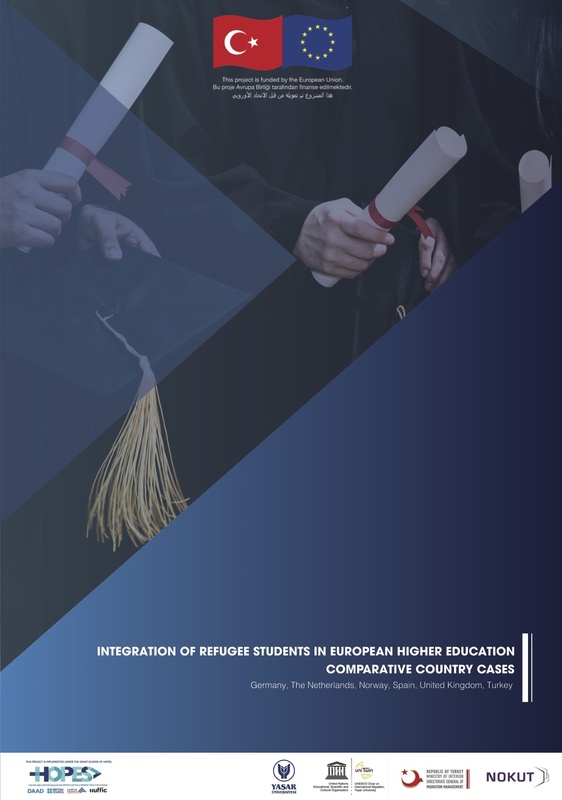 (2019) “Developing Integration Policy for Refugees through Mobile Phone Data Analysis”. Data for Refugees Challenge Workshop. 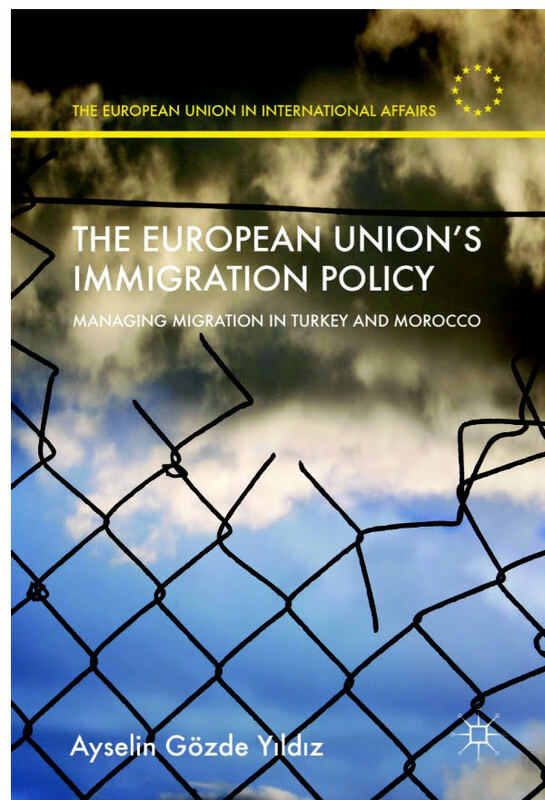 “European Union’s Immigration Policy: Managing Migration in Turkey and Morocco” is now available by by Palgrave Macmillan.